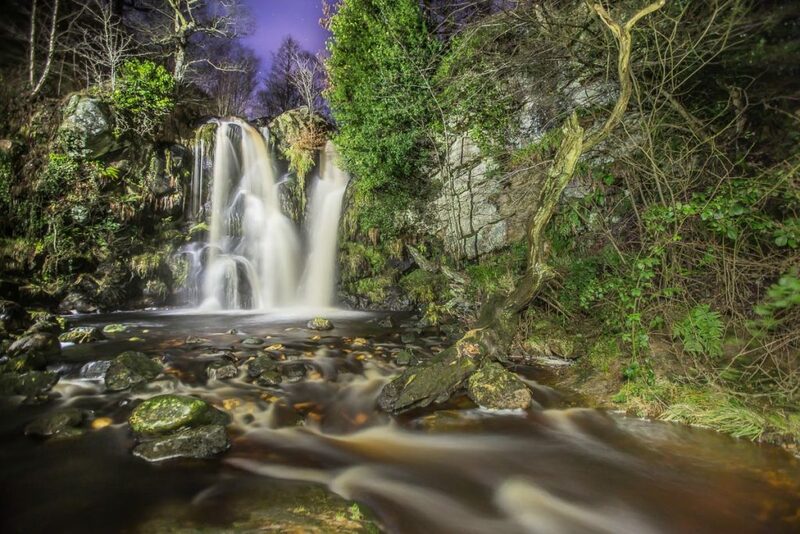 The Posforth Falls in the Valley of Desolation, Yorkshire Dales. The valley got its name from the damage caused here by a storm in 1826. I was lucky enough to get a clear night and so after this shot I managed to get some more that showed the stars starting to come out.